Blindness and Enlightenment presents a reading and a new translation of Diderot's Letter on the Blind. Diderot was the editor of the Encyclopédie, that Trojan. 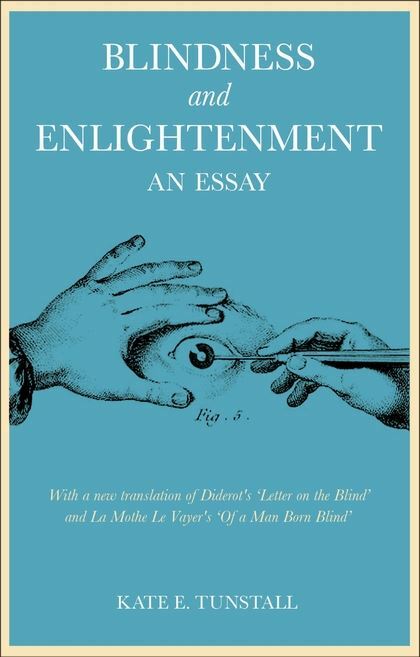 Amazon.com: Blindness and Enlightenment: An Essay: With a new translation of Diderot's 'Letter on the Blind' and La Mothe Le Vayer's 'Of a Man Born Blind' (9781845427290): Kate E. Tunstall: Books. Although the new translation of Diderot's Letter on the Blind, which accompanies this essay, appears to have the status of an addendum, it is a most important feature of this book, long overdue--and the essay itself is intimately connected with the text of the Letter and has the form of an extended commentary upon it.